When it comes to micro-breweries in Grand Rapids, they are about as common as Starbucks in New York City. 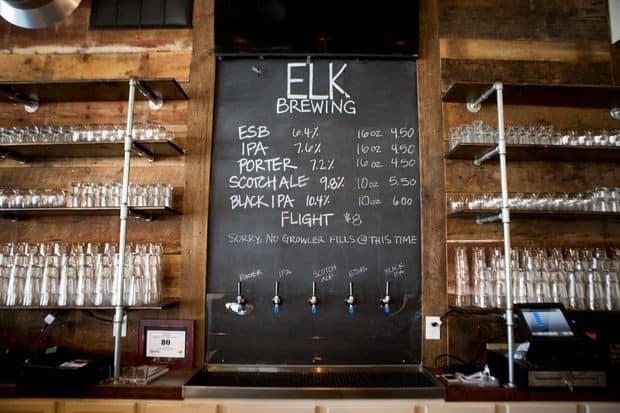 Elk Brewing is the latest edition to be added to the Beer City USA roster. Even though it only opened on May 2nd, Elk Brewing has actually been in the works since 2011, when Eric Karns signed on to the building of a former BBQ joint located at 700 Wealthy St. After over 2 years of hard work and getting all the needed investments, Elk Brewing officially opened its doors, becoming the 8th brewery in the Grand Rapids city limits. On opening night the brewery had 5 beers on tap including an ESB, an IPA, a porter, scotch ale, and Black IPA. Although Elk Brewing does not currently serve food, patrons are welcome to bring their own food. Better yet, nearby Jonny B’z Dogs and More will deliver orders right to your table for you to enjoy with a cold brew. The brewery is the perfect mix of modern and rustic. With a log cabin bar area, chrome tables, and lantern centerpieces, it isn’t exactly your typical Uptown hangout. Equipped with indoor seating for about 80, and an outdoor beer garden that will seat 120, it shouldn’t be a problem to enjoy your favorite beer any night of the week. Every night, that is, except Monday. The brewery will be closed on Mondays, but open Tuesday through Thursday 3p.m. to midnight, Friday and Saturday, 11:30a.m. to 2a.m. If you can’t make it down to Wealthy St., Elk Brewing’s microbrewery license allows for distribution, and the owners are working with local restaurants on some special brew kegs. So, be on the lookout for some of their brews at your favorite Grand Rapids restaurant soon. 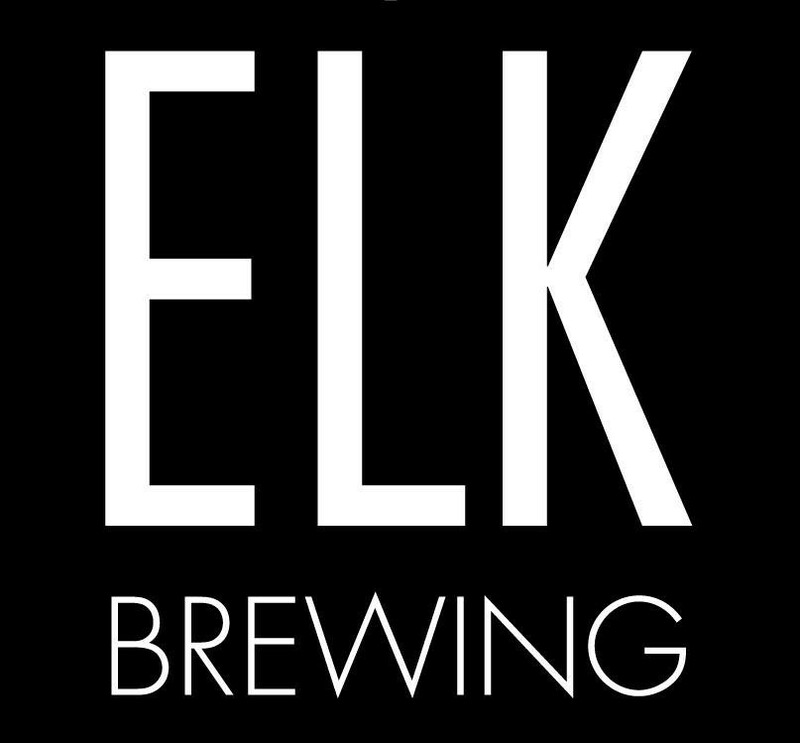 For the latest information and updates on Elk Brewing, check out their Facebook page. Or go try it first hand and check out the newest brewery in town. Tagged beer, brewery, Elk Brewing.